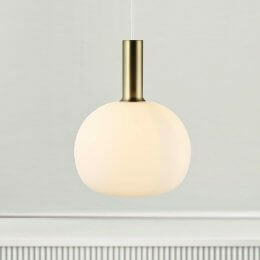 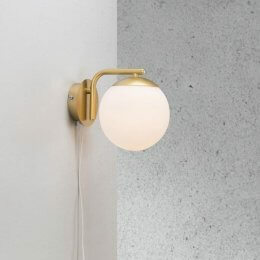 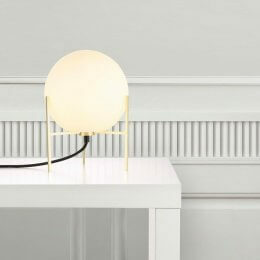 The Opal Glass & Brass Table Lamp is a fine example of Nordic minimalism. 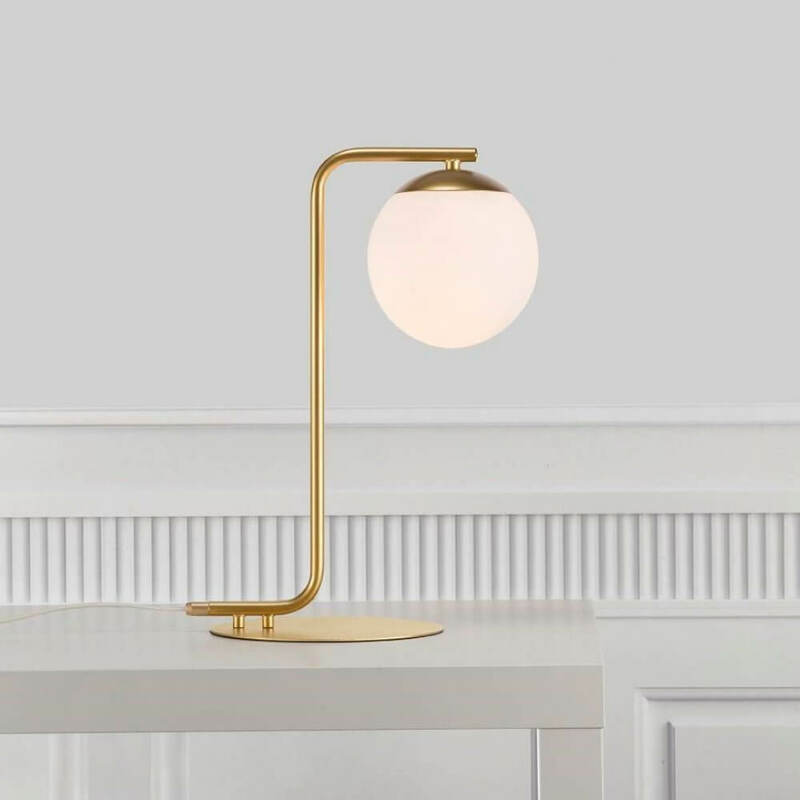 A combination of simple opal white glass and fine brushed brass details result in a beautiful unison and an elegant table lamp that will complement both period and contemporary interiors alike. 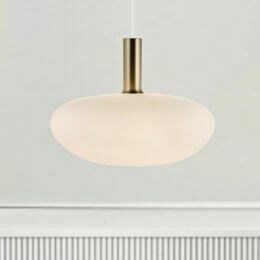 Also available in Black, please call us to order on 01271 370095.